It wasn’t enough for Jean-Pierre Hadida to combine his love for words and music into a musical. 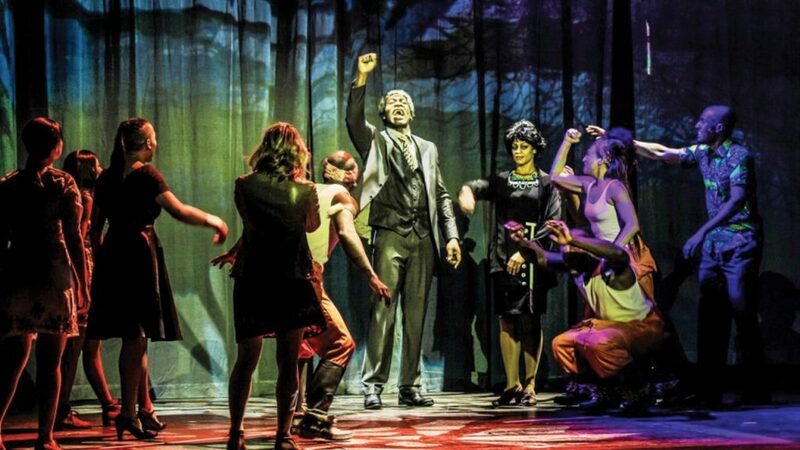 He had to create something to inspire and move audiences, as he has done throughout France with Madiba the Musical, which charts the political activism of South African freedom fighter Nelson Mandela. “It was a very personal feeling to do this because it’s such a strong, important story that is really like a fairy tale,” Hadida says. Madiba the Musical opens in Melbourne in October and, while it charts Mandela’s work as a lawyer and activist for peace, there is a fictional parallel story of a romance between a young black man and a white Afrikaans girl whose struggle to be together embodies the tragedy of an apartheid regimen. Madiba opened in France in January 2016 and has since toured the country as well as showing in northern Africa and the West Indies. Its Australian season will be its first showing further afield and is also its first English language production that celebrates 25 years since the abolition of apartheid in South Africa and the year Mandela would have turned 100 if he was still alive. There are plans for it to tour New Zealand, UK and the US next year. “When people see the moment Mandela is liberated in the show everyone gets up and it’s such a liberating moment for the whole audience,” Hadida says. 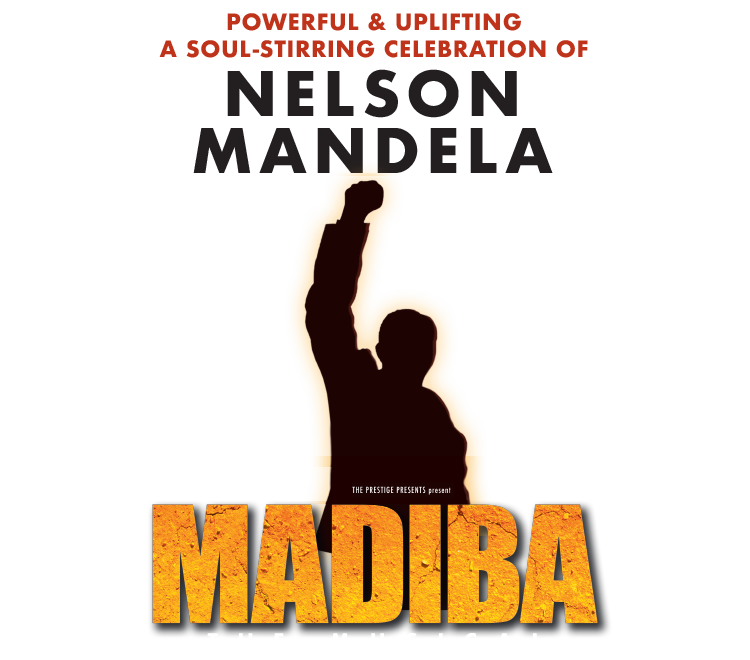 With a range of musical styles, Hadida has been keen to create an authentic depiction of Mandela and to incorporate a range of musical styles in the show. “I want it to speak to young people as well as the older more traditional theatre audience,” he says.